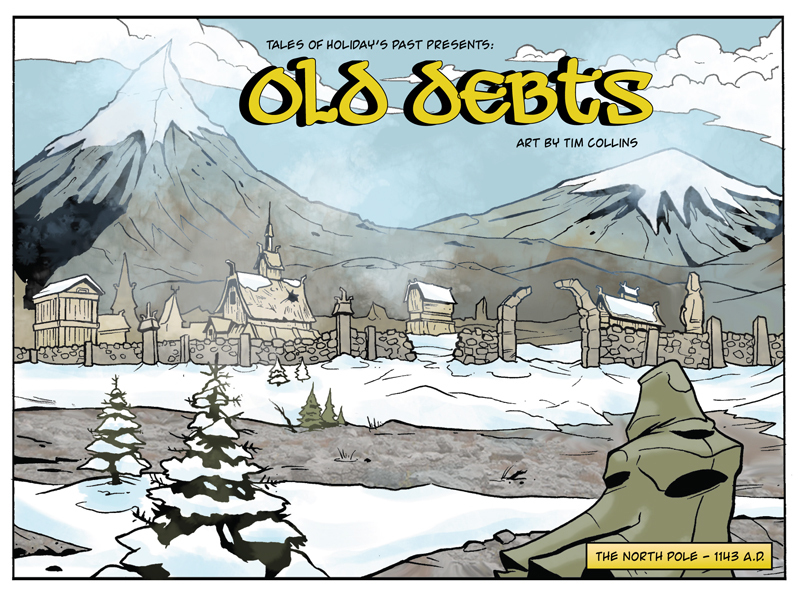 And here we go, “Old Debts” Episode 1! As you can already tell this story is going to be paced different from everything else that has so far appeared in “Tales of Holiday’s Past.” Mostly because it’s going to last 20 whopping episodes, and also guest artist TL Collins’ work really deserves to breath without being bogged down by too much exposition. So who is TL Collins?